BART were delighted to receive this letter as thanks to an Environment Agency ‘Environmental leave’ balsam bash day that we organised for the Wellow Brook on behalf of the Avon and Tributaries Angling Association (ATAA). We removed at least two tons of balsam thanks to a lot of hard work from everyone involved. 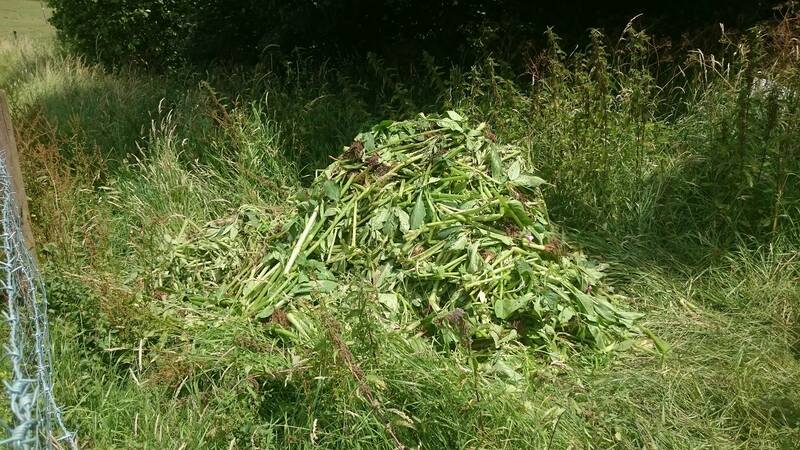 ATAA have been doing this for at least three years now and report that the effort is worthwhile as the clubs stretches have less and less Balsam each year. We also recovered two tyres and the very common lesser traffic cone! Thanks Jon and team for a really impressive effort.